- ALL game Text re-created/upscaled - NEW AND IMPROVED for v3.5! This is the official release! Let me know if you find any bugs! 3. Unpack "Seed_Reborn(v3.5)" and place the folders "ic, st, sy, gf, etc." 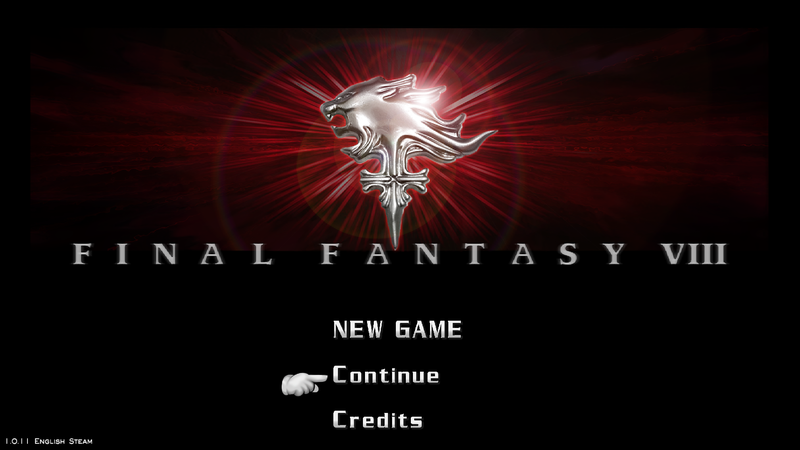 into "...steamapps/common/FINAL FANTASY VIII/textures/"
Special thanks to Qualcuno for the help with testing the Italian version and collecting hashes! HUGE thanks to Norwin for the German hashcodes! You MUST have Tonberry 2 installed prior to this installation! 2. Download the appropriate language pack from the list above. 4. Move the "ic" (and 'sy' folder if using Italian) from your language pack download into the "textures" folder. 5. Merge the folders and copy/replace any duplicates. 7. REMOVE SeeDReborn_hm.csv and use ONLY your Language Pack hashmap! You know the ugly low quality grey background behind the text is that replaceable? This is the main part I'm using from the old SeeD mod, but I had to re-create a lot of it and there are still minor alignment issues... just need to figure out where they go, etc. This mod seems to cause minor glitches or artifacts or whatever you call it in the text itself in form of small black lines or dots, which can even be seen in your own screenshots if you enlarge them but other than that, awesome mod. Good work and cant wait for the beta release. I'm very grateful for all your hard work guys. Keep up the good work, let's get closer and closer to perfection. Cheers. Edit: Oh btw the Pet Pals won't work properly for me. Shows no image, only text. Hope this will be fixed in future releases. Once again, keep up the good work, you rock. 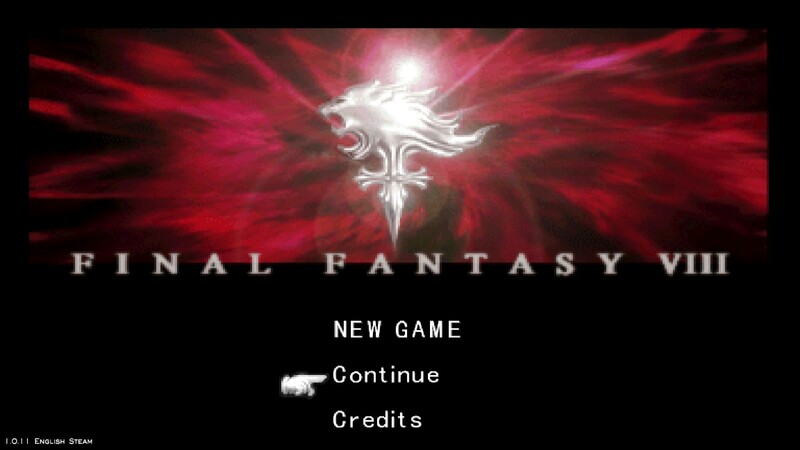 I'm gonna wait for the beta release before i start another complete run through FF8 from start to finish Hope it will be soon, but take your time to get it right. Also - if you can tell me where the artifacts are, I can find them. Please make a list of any others you notice. Most of the time, it's a misaligned letter or it's because my drop shadow is one pixel too far to the left. Something I've already fixed would be: every time you see a number 5, there is a line through the next letter or number you see -- this is actually the left side of the number 6 - so I've fixed a few that I've noticed issues with... like the lowercase letter 'u' bleeding into the 't' frame on the right side, etc. Please make notes of any other text artifacts you see! I'm going to go check on those pet pals images right now. OK, i'll see what i can do to help, but i might not be the fastest tester but i'll get on it and see if i can make a list Give me a week or so though, lol. No problem! If it doesn't make it on this release, it will be on the next. Thanks! one tiny line underneath the y, tiny dot above the e, underneath x and v, two lil dots right underneath the w and tiny line underneath the exclamation mark, that's all im noticing at this point. But it doesnt even bother me that much, was just saying. Love the mods, cheers. Thank you! this is huge! I catched two bugs, Mcindus! 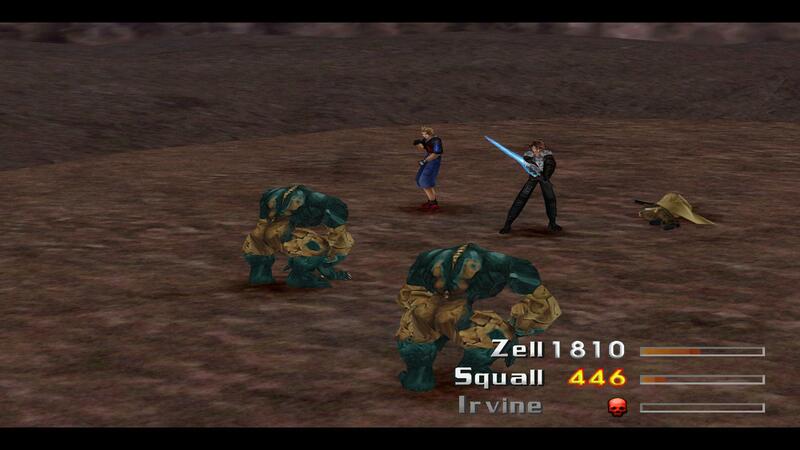 On the other hand, and I'm not sure that it's SeeD related but I'll put it here, when you read a magazine (don't know their english names, but you know, the ones you need for learning Zell's limits, for example) you'll only see the text, but not the background image. Screenshot as promised! You see some letters (most of them in some cases) aren't replaced? 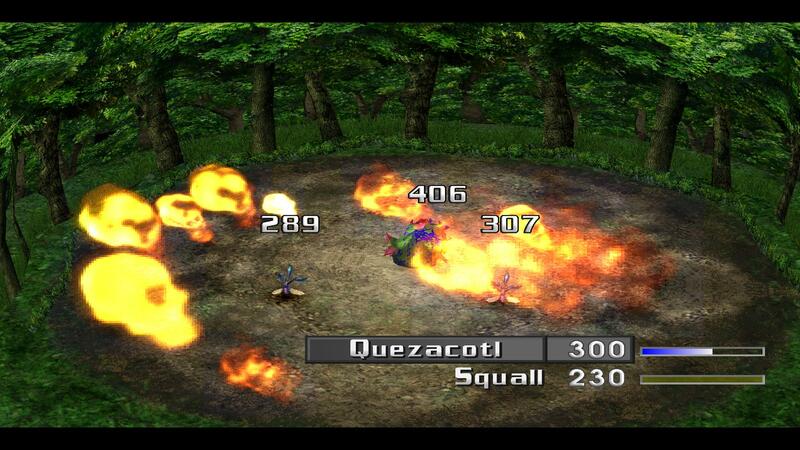 This is most likely a problem with Tonberry which I will address in future releases. I see. There is something I can do? Do you want me to post it in the Tonberry thread? At the moment there is a problem with the hashing algorithm that is resulting in hundreds of these issues throughout the game. 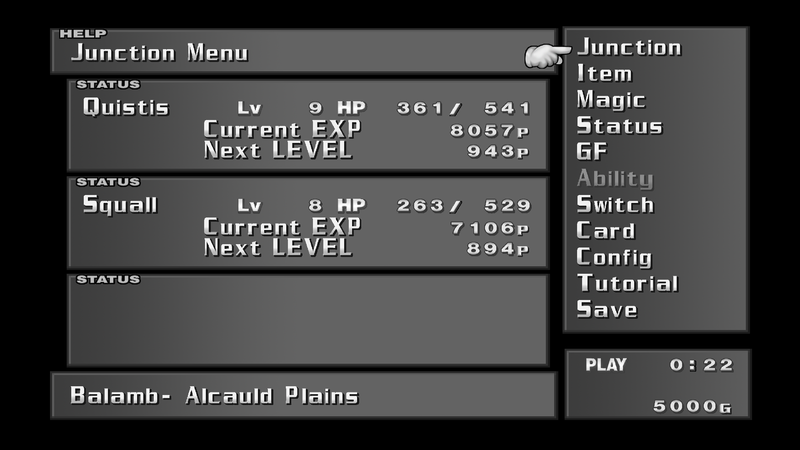 My goal with the next release of Tonberry is to fix all that so there's no need to report them at the moment because they will completely change in the next version. Ok, I'll keep an eye on the project! 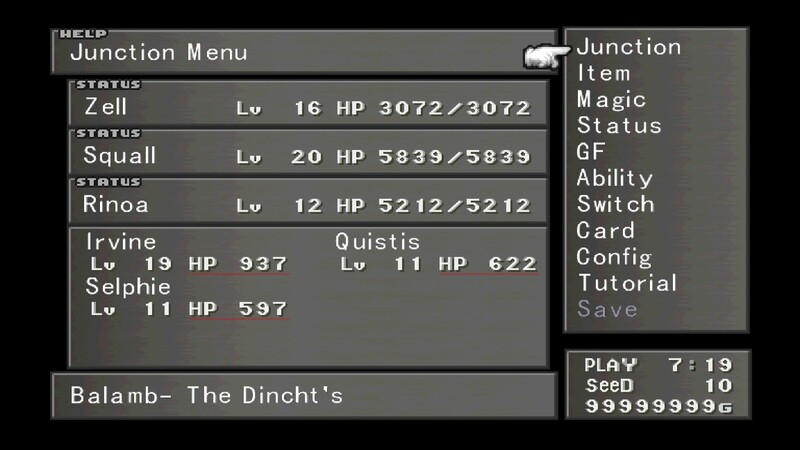 I was thinking about this... is there any way to change the ugly "B1" "B2" "B3"... icons for the psx ones x, o, [ ], /_\ ? Main post updated with hashmap_v1.3. This version should be compatible with Mcindus' next SeeD release, which will be awesome, btw! The background is in that image you posted. I has added some smoothing to it but thats about it. Original post updated with the official release, SeeD Reborn v3.1! Let me know what you guys think! I am having way too much fun playing now. This last update more than doubled the size of SeeD Reborn, and it's worth it! Nice to see you here sl1982!! I just updated the OP with an update with a much better background gradient! What you say makes sense since spanish has more simbols (ñ for example) than english alphabet. However it should still replace some letters, isn't it? For example, a b for a p, or a x for an m... whatever. But yes, in short you have to be right because it always replaces the same letters, the a, the e, the M... always the same ones. You think I need a lot of knowledge to adapt it myself...?